I’ve a number of items planned for the Pontiac this summer to get it ready for winter use this year. 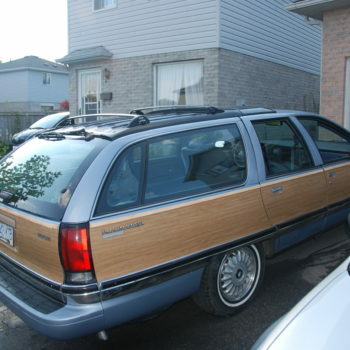 For those of you who may not recall, the Pontiac is being sacrificed to the gods of winter in order to preserve my ‘94 Roadmaster Estate. I really love both cars but I just don’t have the time and money to replace the Pontiac this year. It will have to be driven in the winter. 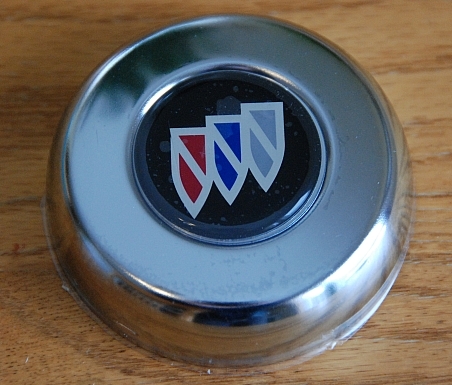 Perhaps next year I’ll be able to locate a woodgrained Jeep Wagoneer for winter use but until then, the Pontiac will have to fill that role. While my day job has delayed some of my projects, I’m on the verge of getting back at them. 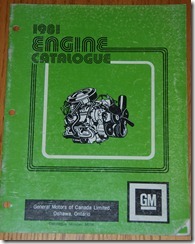 Once I’m back on track, I can begin the carburetor swap and hopefully locate some weather stripping. 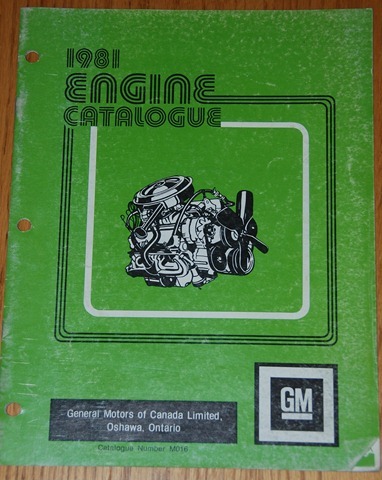 To help out with some of my work I located these GM Canada books at a swap meet. 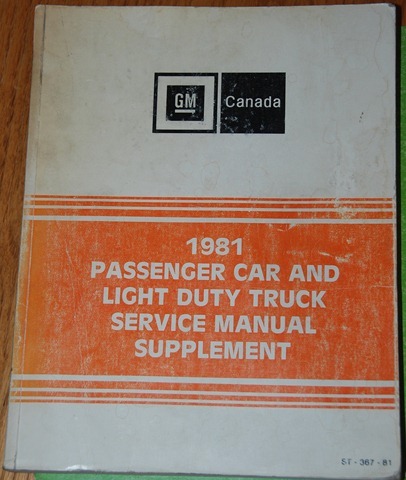 I haven’t yet located a 1981 GM Service Manual but I now have the 1981 Service Manual Supplement as well as a nifty GM Engine Catalogue. Pretty cool stuff, I think.